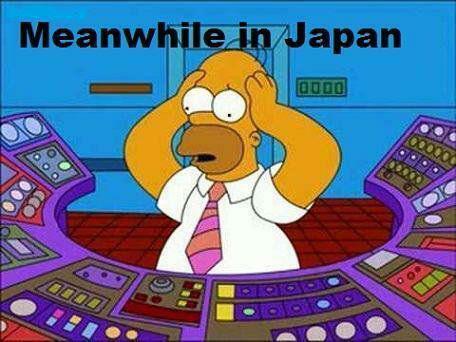 HomeAlll nuke reactors leak all the time. Where does the nuclear waste go? Air, Land, Sea? Lungs, Hearts, Brains? 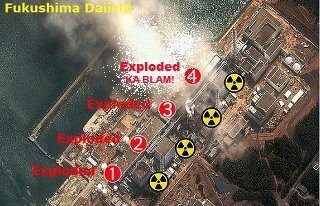 Do you think that the Japanese ‘strategy’ of disposing of radioactive rubble by incineration, expelling it into the air streams is MORE or LESS dangerous than the disposing of 41 million pounds annually of German and other nuclear waste in the Tennessee state of the USA? 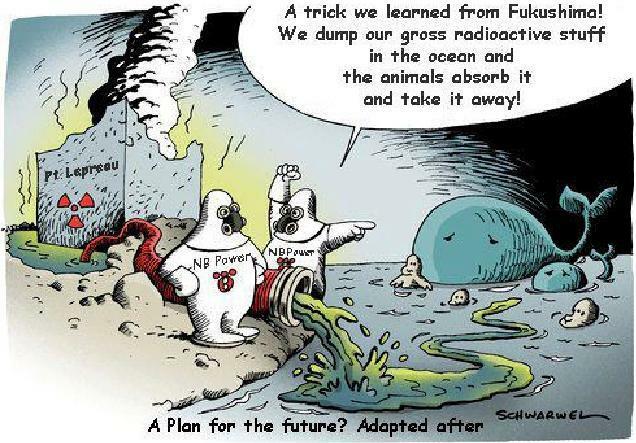 How can incinerating radioactive nuclear deadly waste be a good thing?? D’oh! 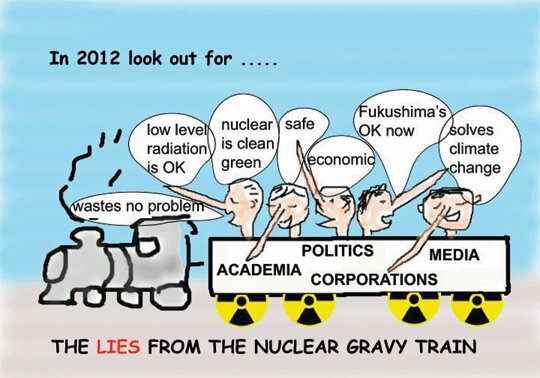 Below are various recent Ask About Fukushima Now blogs about the BURNING AND INCINERATION OF RADIOACTIVE RUBBLE WHICH IS CONTAMINATING AND KILLING THE ENTIRE PLANET. 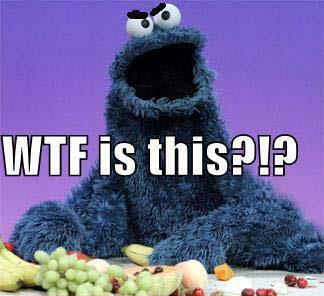 Alarmed yet? 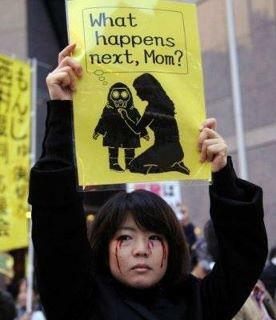 Tell your friends and neighbors about Fukushima, and about Tennessee. Tell them also to tell their friends and neighbors….. and by any and all means, DO YOUR OWN INVESTIGATIONS….. Start with the blogs below…. …. for those of scientific persuasions and inclinations…. The reactor cores were designed to be in cooling pools. When one thing doesn’t work, do something else. In this case, PUT THE REACTOR CORES UNDER WATER. Do the math. 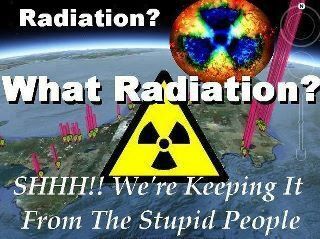 More days of radiation spewing into the air and ocean = More volume radiation spewing into the air and ocean on this ROUND PLANET. 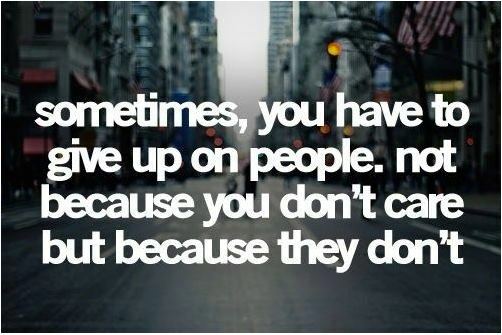 It doesn’t take a rocket scientist to figure that out. 2011. Connecting those dots yet? 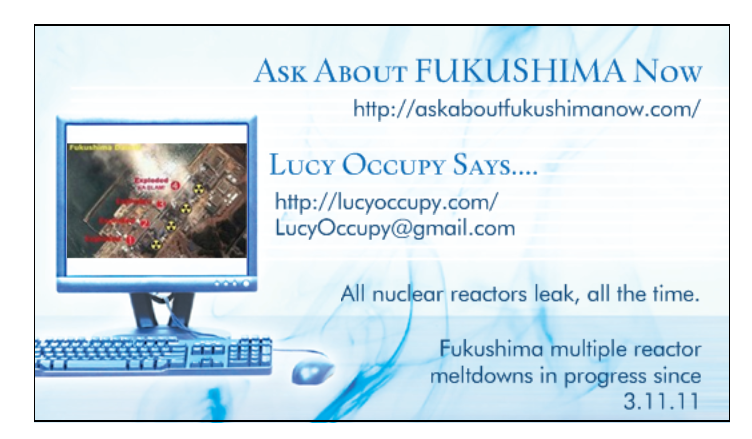 ← ARLATT: Has anyone here thought up any solutions for Fukushima?